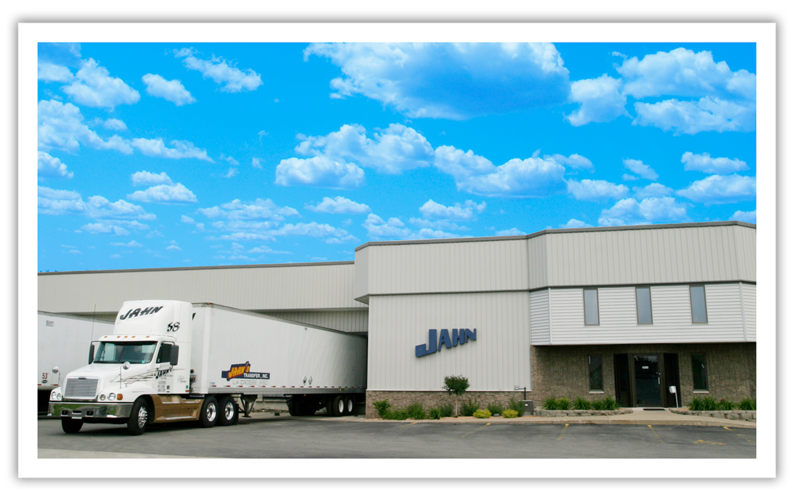 Jahn Transfer is absolutely driven to meet and exceed the needs of our customers. Providing dry van service to direct points in Wisconsin, Minnesota, Iowa, and Illinois. Once you have entrusted your freight to us, we work to ensure safe, efficient, and timely delivery to your customer and have been doing just that since 1978. Jahn Transfer Inc, will be closed on Good Friday 4/19/2019.